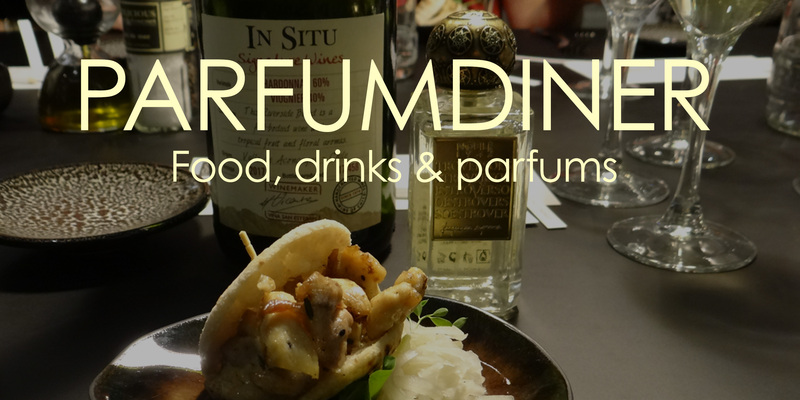 Food, drinks and perfumes; Three ingredients for an unforgettable evening. In the restaurant you will be surprised by 7 dishes with 7 matching wines, both inspired by the 7 perfumes. The chef will receive several perfumes a few weeks in advance, after which he / she will come up with matching dishes. ‘Notes’ from the perfumes serve as inspiration for the dishes. 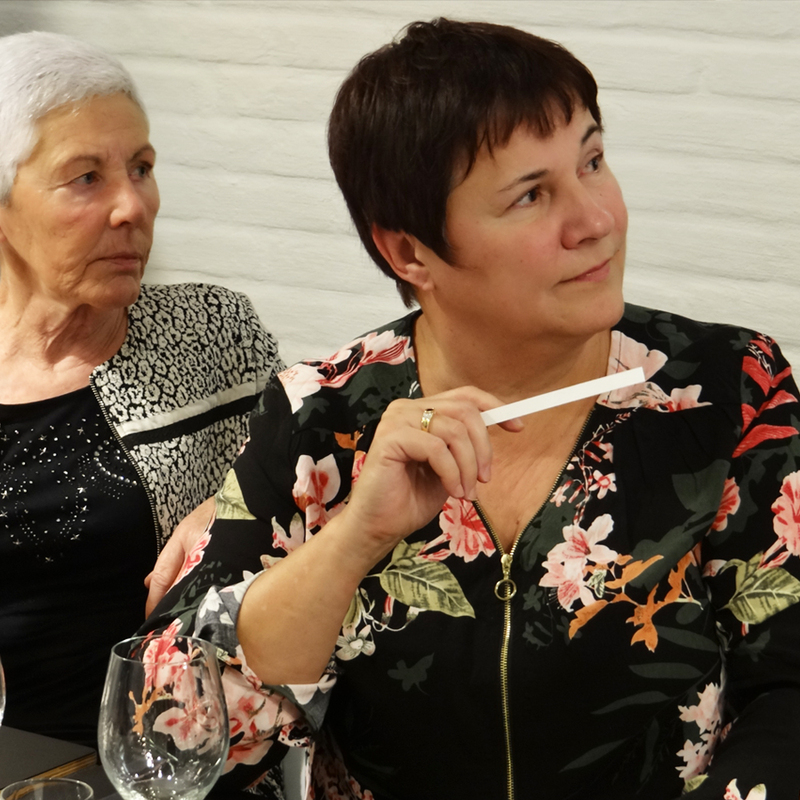 For example, one chef chooses to make certain ingredients into an appetizer and the other can be inspired by the same perfume and turn it into a main course. By exposing ingredients to different senses, you get to know and recognize ingredients better. 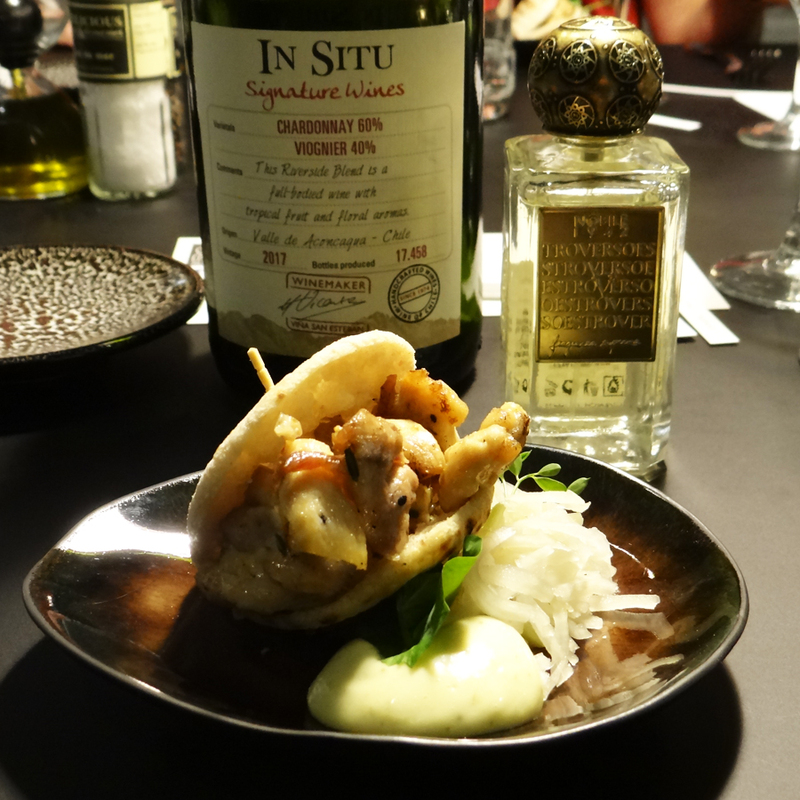 The perfume dinner clearly shows that the different senses have a big influence on the total experience. Delicately smelling, tasting and enjoying ingredients for a valuable, relaxed evening together. Meanwhile, several perfume meals have already taken place. Successful evenings, after which guests left the door full of enthusiasm and often with a nice perfume. 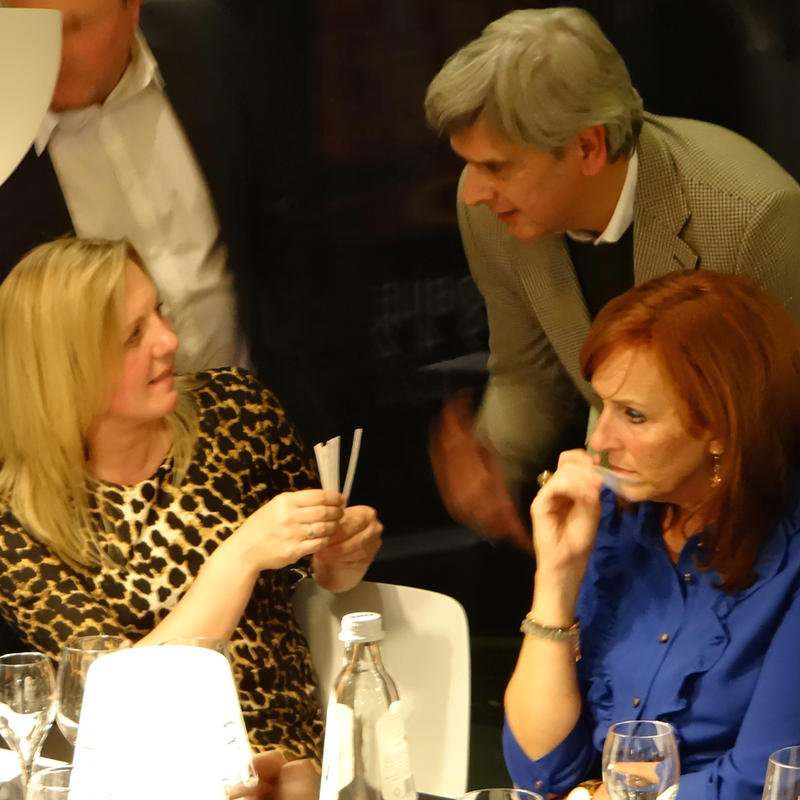 It offers a nice opportunity for a cooperation between perfumery and (local) restaurant. In collaboration with The Scent Company a selection of perfumes is made, which on that evening are the inspiration for the Chef and the Sommelier. Looking for an extraordinary team outing? We understand that you want something special as a team outing. Are you curious and curious about the possibilities for your store?